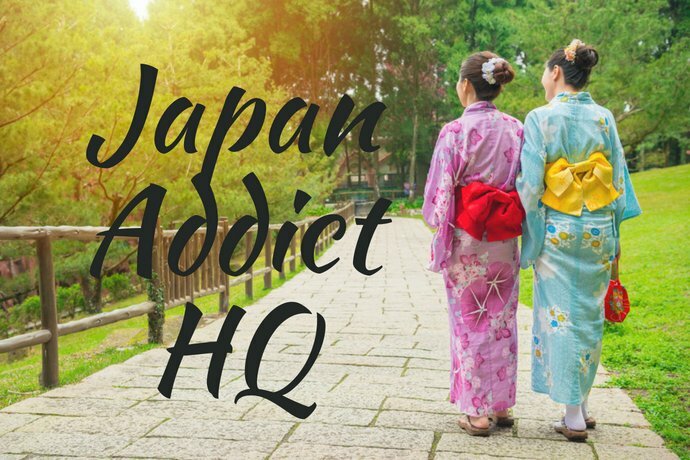 Welcome to the Japan Addict HQ website. We are Anne and Tony Sutherland-Smith from Australia, travel bloggers at Pretraveller. 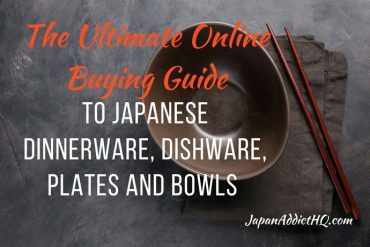 We recently went on a family trip to Japan with our three young children and had a lovely time, and since then have really loved everything to do with Japan!